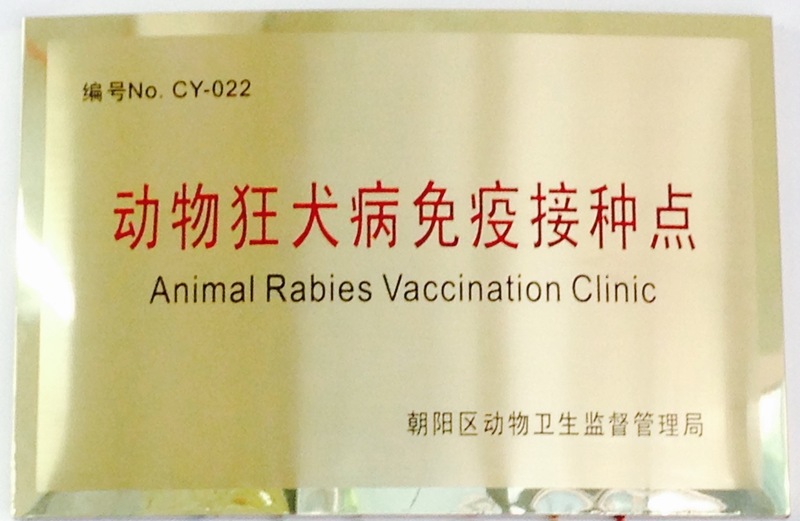 that include unlimited physical examinations and consultations throughout the year! 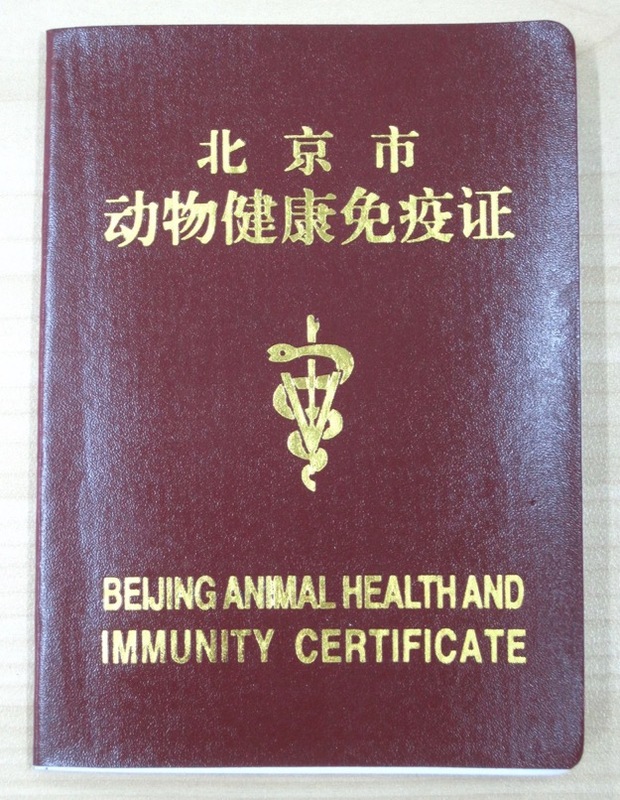 and Immunity Certificate (e.g., vaccination red book). 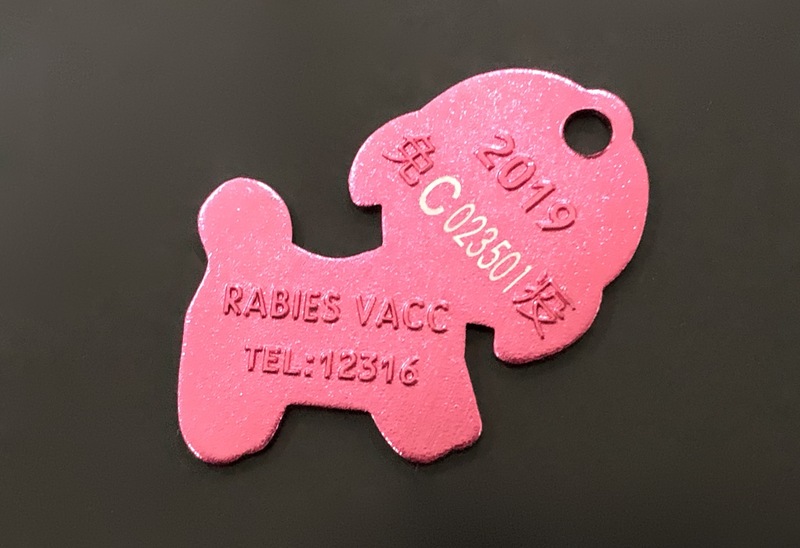 legal rabies and other vaccinations for pets. Unlimited physical examinations and consultations for the year! 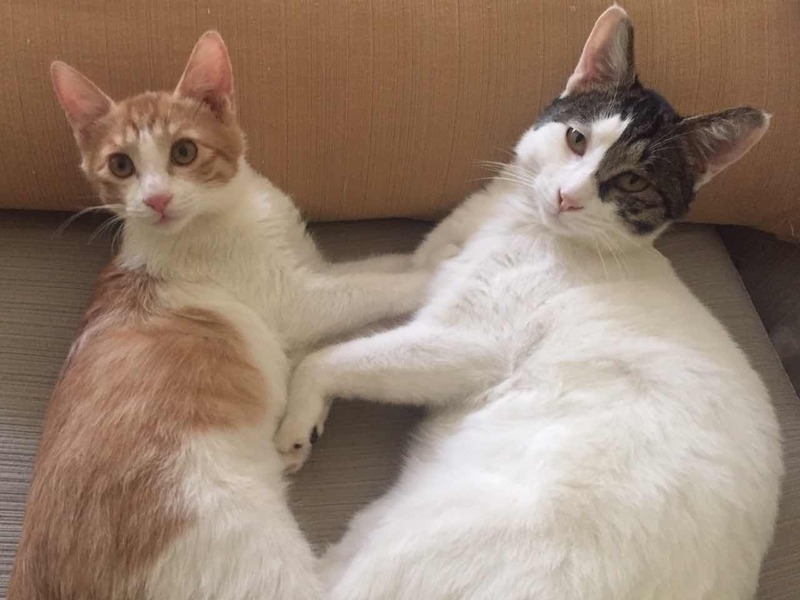 No registration (Gua Hao) fee! 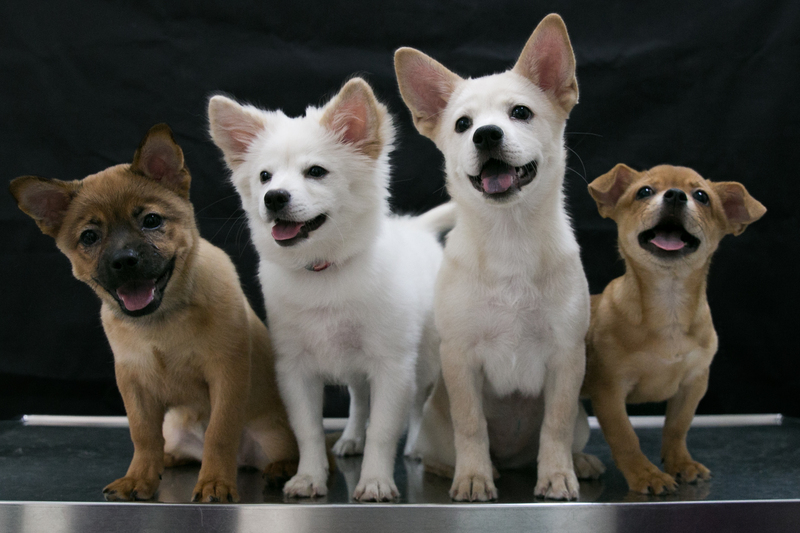 year from date of purchase and include unlimited physical examinations and consultations. 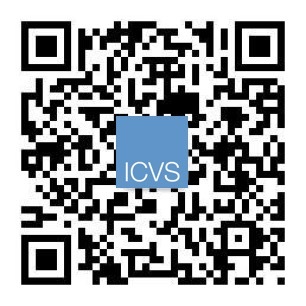 Add ICVS official WeChat to receive updates on latest events, workshops, promotions and adoptable pets.